St. Florentina’s castle was built on the place of so called Domus, the type of old Roman house occupied by the upper classes. Domus represented not only the centre of wine-making in the region but also one of the first centres for ancient settlements. In the 11th century the building functioned as fortification in order to defend from frequent pirates’ attacks. Remains of this building are still a part of St. Florentina’s Castle. 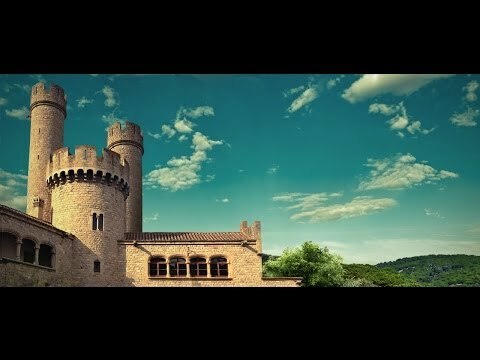 The history of St. Florentina’s Castle is closely associated with one of the Catalan traditions – Almorraks dance (traditional dance in Maresme). Although it is also popular in other parts of Spain, for example, in Seville, it was invented in Lloret de Mar.